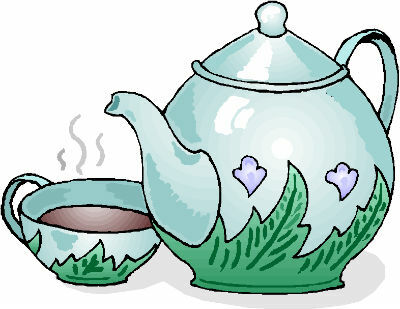 We will bring everything needed to serve afternoon tea or morning coffee in your home and take away the washing up. We just use your kettle. We stay for about an hour and you are welcome to invite a friend to join us if you wish. We bring tea and coffee (including decaf), lemon & ginger tea, hot chocolate, sugar, milk, biscuits and cakes, all cups, plates and utensils needed. There is no charge. This is open to anybody within the parish who has difficulty getting out and about, from any church or none at all, and is a social visit. Let us know if you would like us to come to you, or if you know someone who would like us to visit them.